We bring in for our clients wide range of Miscellaneous Accessories. These are best known for its durability and high tensile strength and find wide application in various industries. Moreover, our range of Miscellaneous Accessories is made from latest technology and in compliance with the industries set standard. Furthermore, we make available these Accessories at industries leading prices. We are engaged in offering our clients an immaculate range of Steel Trestles, which is highly appreciated for its features like corrosion resistance, longer functional life and low maintenance cost. Steel Trestles a rigid frame used as a support, especially referring to a bridge composed of a number of short spans supported by such frames. Our entire range is available in sizes ranging from 4 feet to 20 feet. 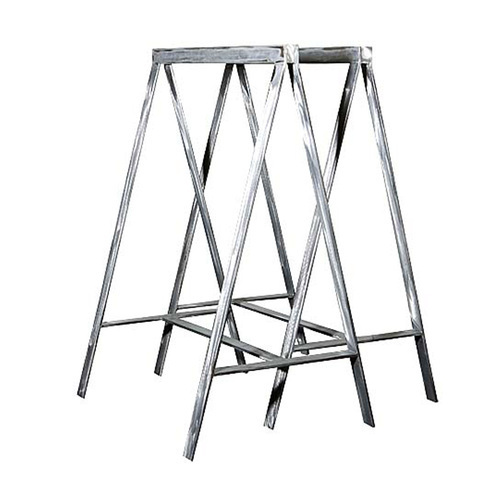 Further, we offer these Steel Trestles at industries leading prices. We offer our clients Stillage and Castor Wheel We stringently test our products to ensure excellent impact strength even at extremely temperature. Owing to features like abrasion and corrosion resistance, our products are finding applications in many Industries. 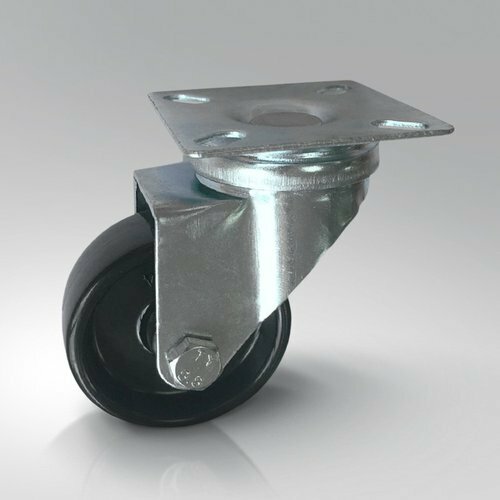 Further, these are most widely used in almost every industry, which employs light to medium duty castors & wheels. Available in wide applications, these Stillage and Castor Wheel can also be customized as required by the clients. We are engaged in offering an extensive collection of Base plates to our esteemed customers. 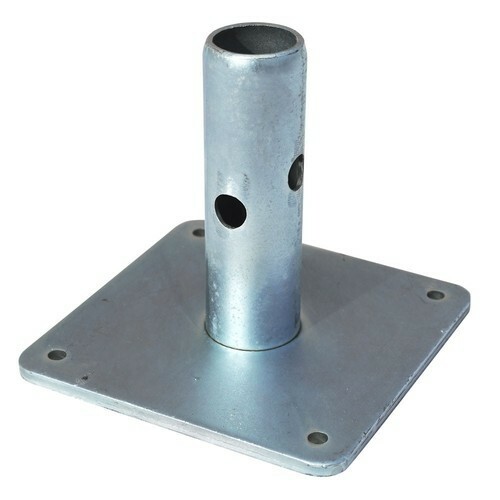 These Base plates are widely appreciated for its durability and tensile strength and are available in variety of sizes as per the customer requirement. We also provide customize solution as per the customer requirement. Further, our R&D department is so much careful and conducts regular quality check at different level of production process in order to provide better and effective products to our clients. Our company being into scaffolding & form work strongly believes in health & safety of scaffolders & construction crew. 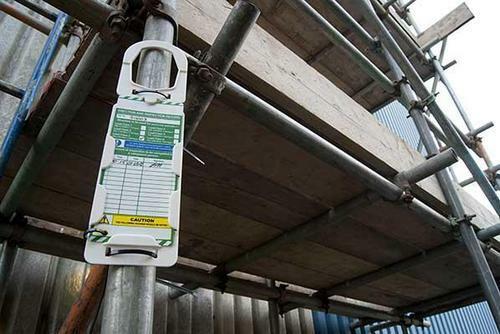 We provide scaffolding tags for inspection & usage instructions at site. Scaffolding Tags are available in various sizes; models & specifications. 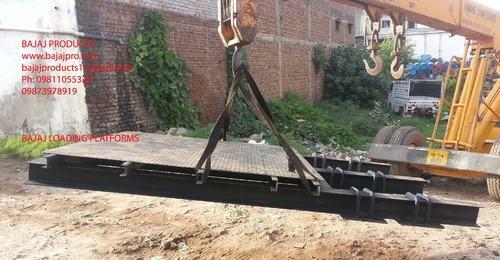 Loading / Unloading platform table are very useful cantilver type equipment for easy movement of material from edge of the slabs at height. They can be mounted & locked with help of special HD strut props & anchor bolts.